Welcome to the Elk Creek Ranch! 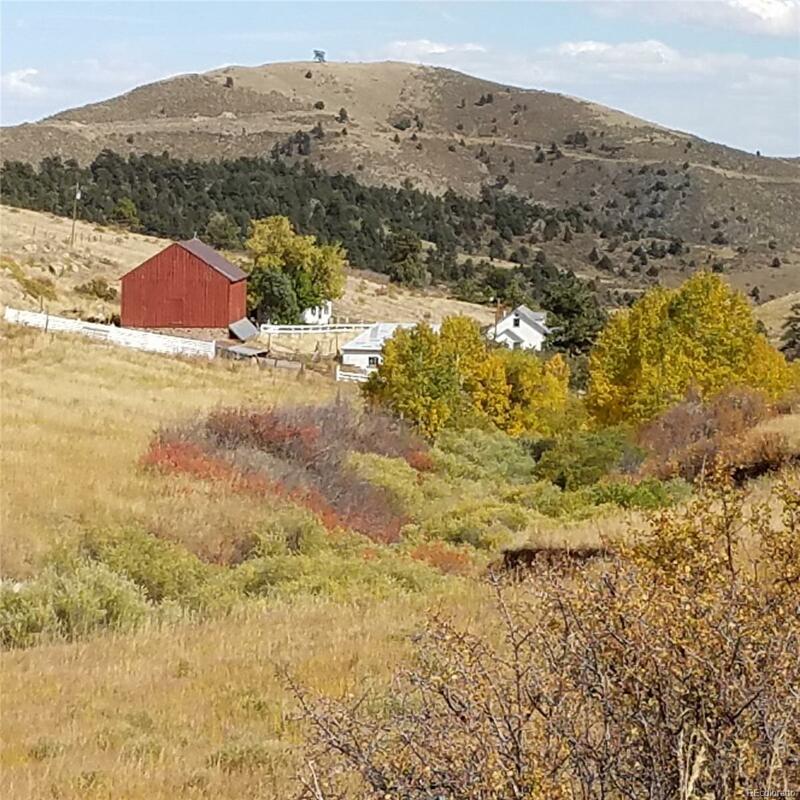 Over 239 Acres of prime ranch land located at the base of the Rocky Mountains in Golden Colorado! 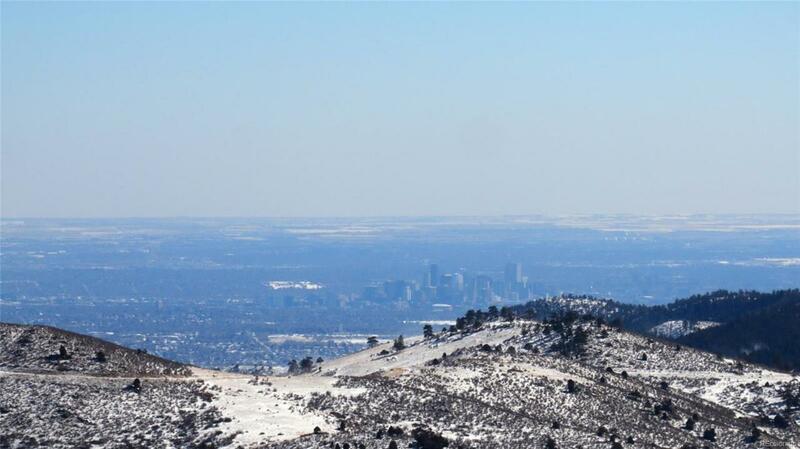 Incredible, breathtaking front range views! Located just 25 miles from Downtown Denver. This ranch is truly a one of a kind property that has been in the same family for over 40 years! The Elk Creek Ranch borders nation forest and is just around the corner from Golden Gate State Park! This property includes a North House built in 1908 which is 1519 Sq feet, South home built in 1940 and is 1609 Sq Feet. 1690 Square foot Barn with hay Loft, 1050 Sq foot detached garage. The Elk Creeks flows across the NE corner of the property. Water rights include 3 wells and Green Water System which contains 2 active Springs. 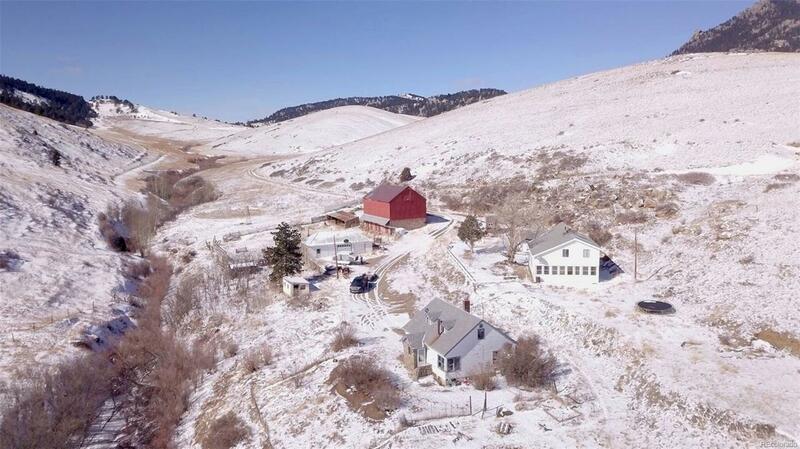 A-2 Agriculture zoning with acres of Hay and a 30 acre enclosed horse pasture! Excellent paved access from Golden Gate Canyon Rd. 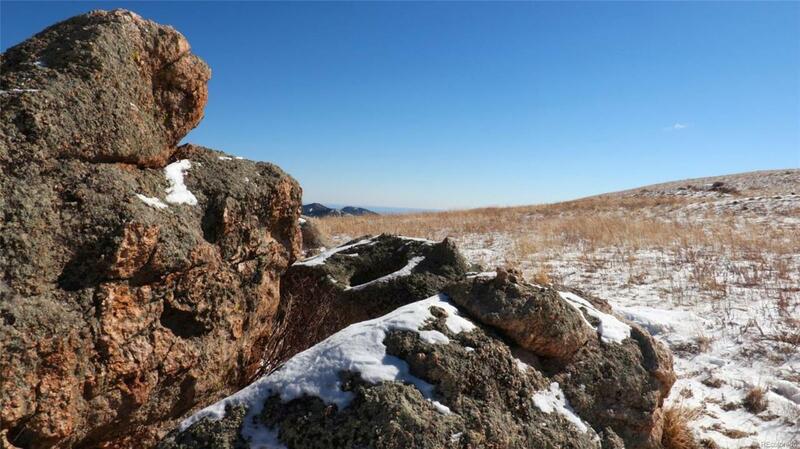 Do not miss out on this once in a lifetime opportunity to own a piece of the Rocky Mountains!